El Nostre Nadal is a cycle of 15 Catalan elaborated carols for mixed choir and orchestra. The composition has a great performance difficulties but at the same time is very pleasant to hear. Francesc Civil received the commision by Irineu Segarra (the Escolania de Montserrat's conductor) to prepare the CD recording. 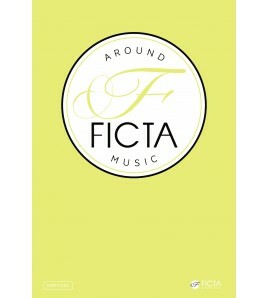 The publisher Ficta supported the project initiated by the composer's family, to catalog and publish his work. As a tribute to the composer Francesc Civil i Castellví (1895-1990) for the 25th anniversary of his death. The Poema Camperol, the Concert for piano in Re and El Nostre Nadal, were the first three works recovered (all of them symphonic). They premiered on December 19, 2015 in the Auditorio de Girona by GIOrquestra, Miquel Villalba and Coral Sant Jordi. This first version for mixed choir and orchestra did not get recorded so Irineu Segarra commisioned a version for white voices and orchestra that was recorded two times by the Escolania de Montserrat and was performered lot of times around the world. 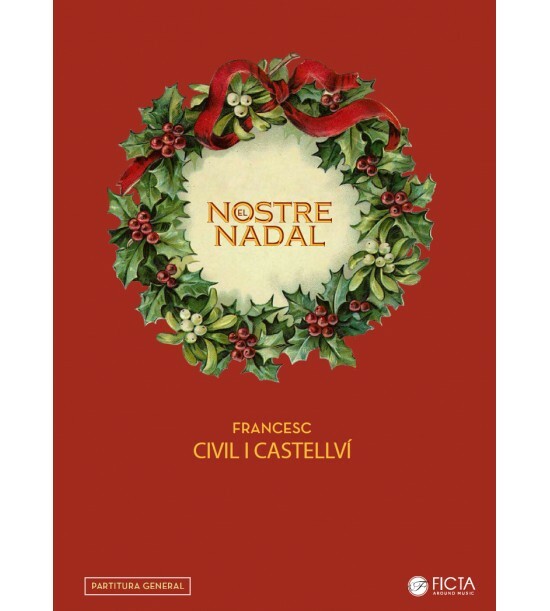 This original version for mixed choir and orchestra, unpublished until today, was recently performed from this edition in Girona in December 2015.